The All of Us Journey comes to Langley Park, Maryland on Thursday, April 4. 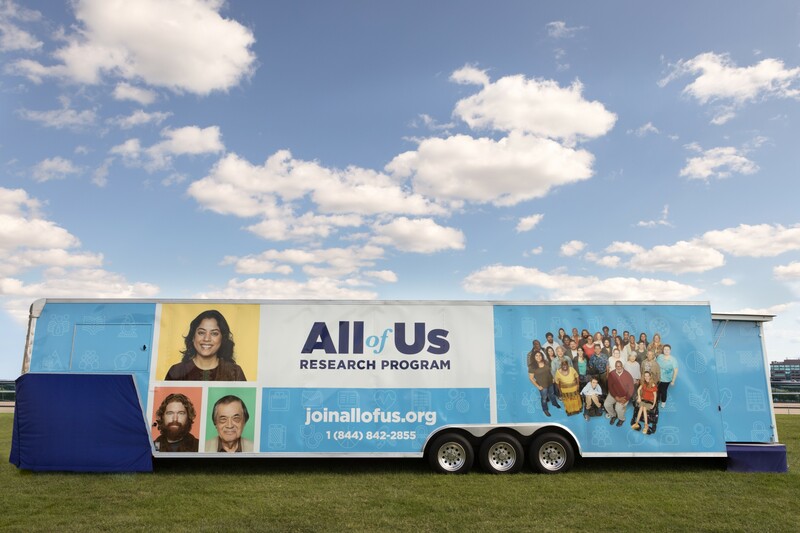 Join us, the League of United Latin American Citizens (LULAC), the National Hispanic Council on Aging (NHCOA), and CASA at the CASA de Maryland Multicultural Center – 8151 15th Avenue, Langley Park, MD 20783 – to learn more about the All of Us Research Program. Montage Marketing Group staff will also be on-site.